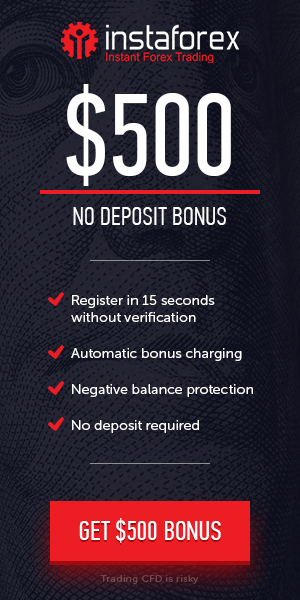 Withdrwal System : Fast and easy withdrawal with no limitations. Trade at least 10 lots a month. Rebates are calculated based on the monthly trading volume of closed positions on your trading account (CFD) positions, including Cryptocurrencies, are not taken into account when calculating the volume. Payouts are made on the first day of each month as a balance operation with the comment ‘Rebates’ in the account history.